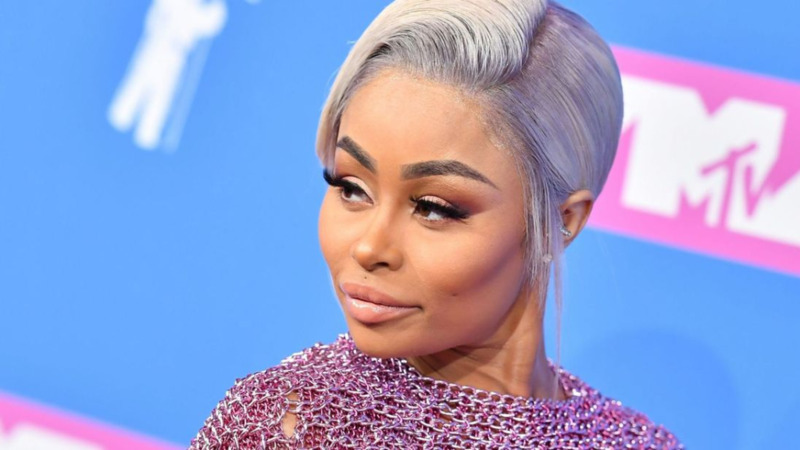 Blac Chyna is launching her own skin-lightening cream. 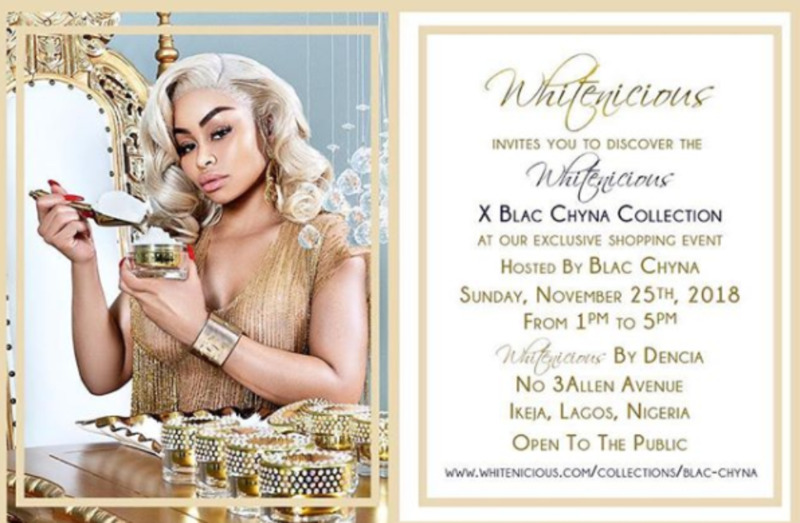 The former reality star made the announcement on Instagram on Tuesday, saying that she will travel to Lagos, Nigeria to promote her product, Blac Chyna Diamond Illuminating & Lightening cream. 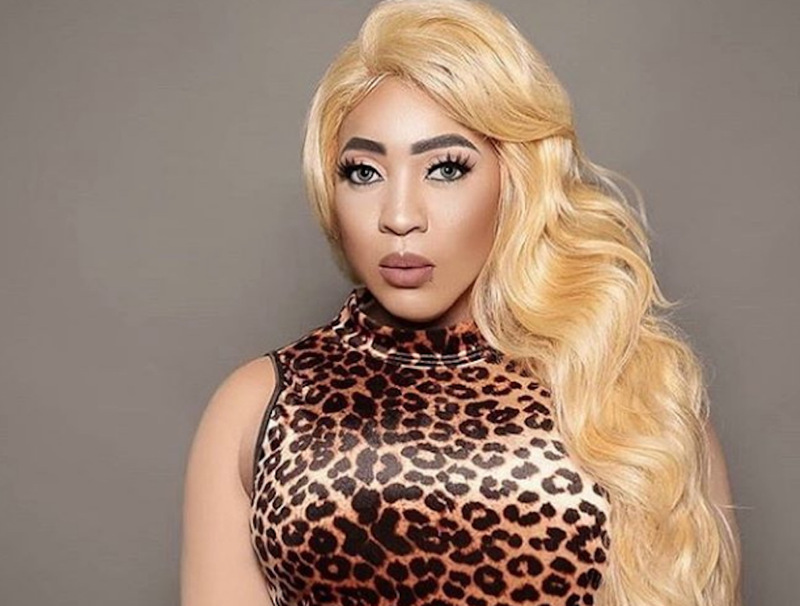 The product was created in collaboration with skin lightening company, Whitenicious by Dencia, which describes itself as a “luxury skincare line” on its website. Dencia is a Cameroonian pop star and fashion designer who launched the company back in 2014. The brand has been subject to mass criticism, both from the perspective that the product grossly perpetuates the notion that the White European standard of beauty is the only standard as well as on the grounds that such products carry certain health risks. In 2016, Ghana's Food and Drug Authority placed a ban on skin bleaching products that include hydroquinone—an ingredient that stops the production of melanin that protects the skin from the sun. The cream costs a whopping US$250. 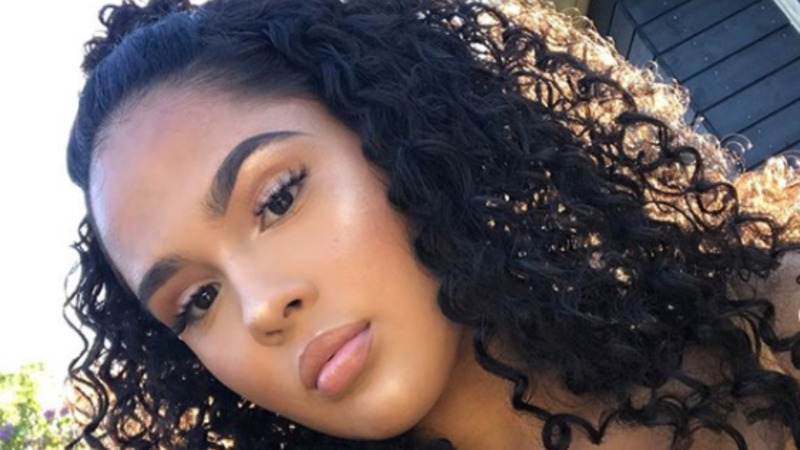 Chyna is now under fire for promoting the brand, with critics saying that the move only serves to perpetuate self-hate in a place where, following colonisation, Africans were made to hate the colour of their skin for years, just to make money. Many Nigerian women believe fairer skin is the key to a better life. In fact, the World Health Organisation (WHO), has reported that Nigeria has the highest percentage of people in the world who use skin-lightening products. Seventy-seven percent of Nigerians use such products, while 59 percent do so in Togo, and 27 percent in Senegal. Most people have admitted using skin-lighteners because they want white skin. 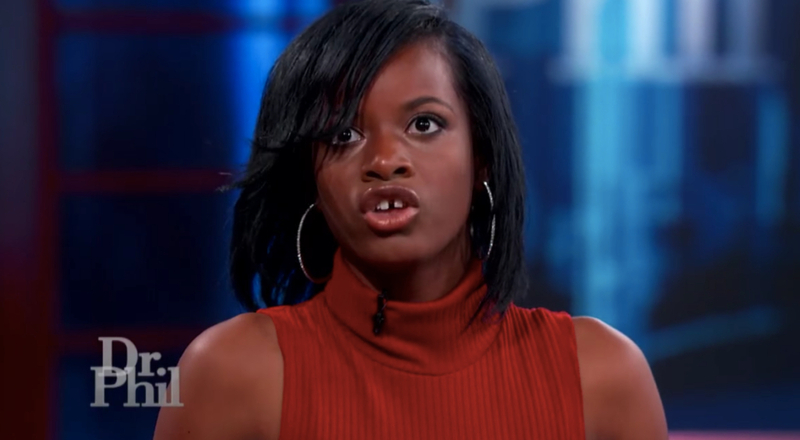 In many parts of the continent, lighter skinned women are regarded as more beautiful and are believed to be more successful and likely to find marriage.